Heeeeeeeeeeey friends! That time has come once again…it’s a New Year! Last year I welcomed the New Year with a drive to start fresh in not pressuring myself to change things I had no control over. However, it really wasn’t until this summer that I was truly able to turn that over. I’ve read the quote listed above many, many times! 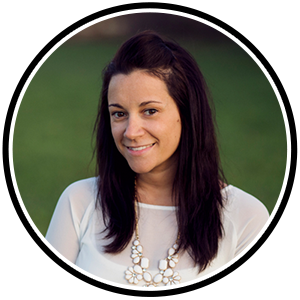 However, once I was truly able to acknowledge that there are some things we have NO control over and to be okay with it….that was such a weight lifted off. I am okay now with the thought that I may or may not be a mom one day. I don’t cry e.v.e.r.y.day and I can look at pregnant women and babies without crying to myself. So, this new year I encourage you to know that if you are struggling with something it WILL get better… only though once WE become okay it! I’ve never gotten to into New Year resolutions…but these are a few things I would for sure like to work towards for the New year… Try my VERY best to turn negative thoughts into positives, put my phone down WAY MORE…..and step out of my comfort zone more and try new things! Those are three things that I stumble on everyday. I am posing that same question over on my Facebook page if you would like to join in! 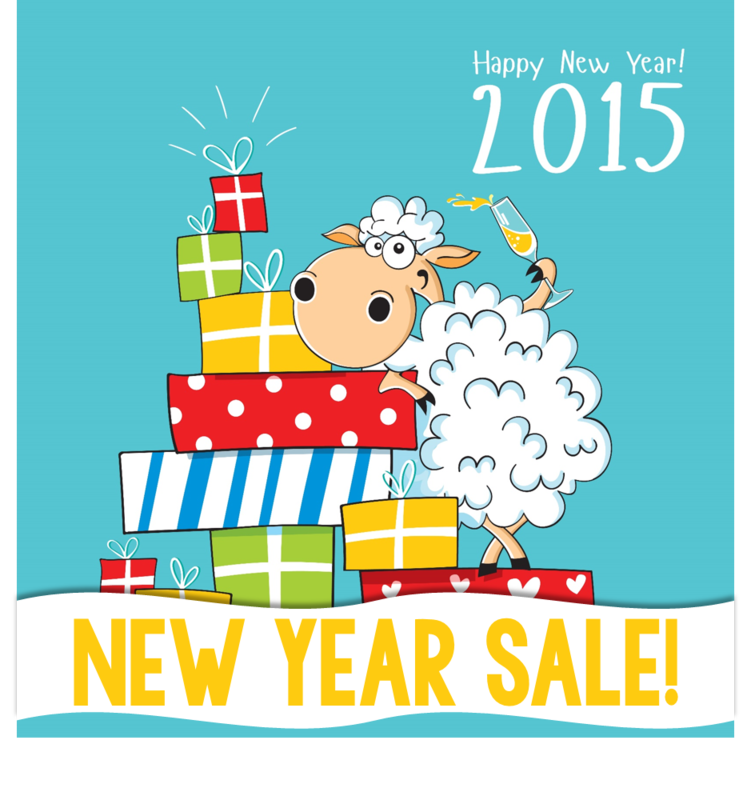 I am also hosting this awesome New Year Sale! I’m for sure in denial that we will be headed back to school soon. 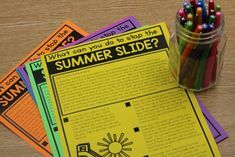 I sure do miss my kiddos, but we will take these last few days slow, okay? 🙂 My entire store is on sale for 20% through Saturday, January 3rd. Below are some super bargain I wanted to share with you! These will all save you times and sanity for the New Year! 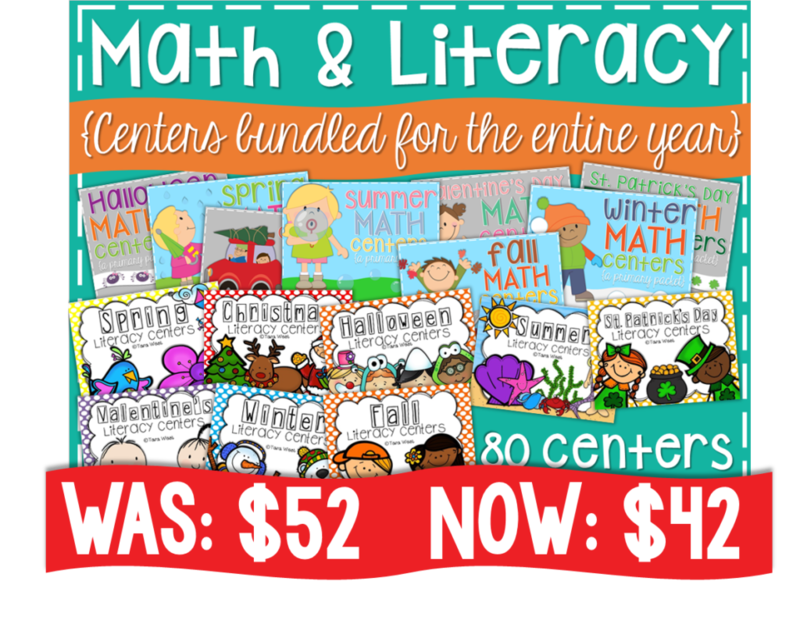 First up is my newly posted literacy and math centers for the YEAR bundled! 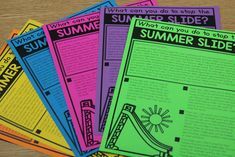 Yep, that is 40 math and 40 literacy centers…5 per school month…80 centers total! Save big by grabbing the bundle! 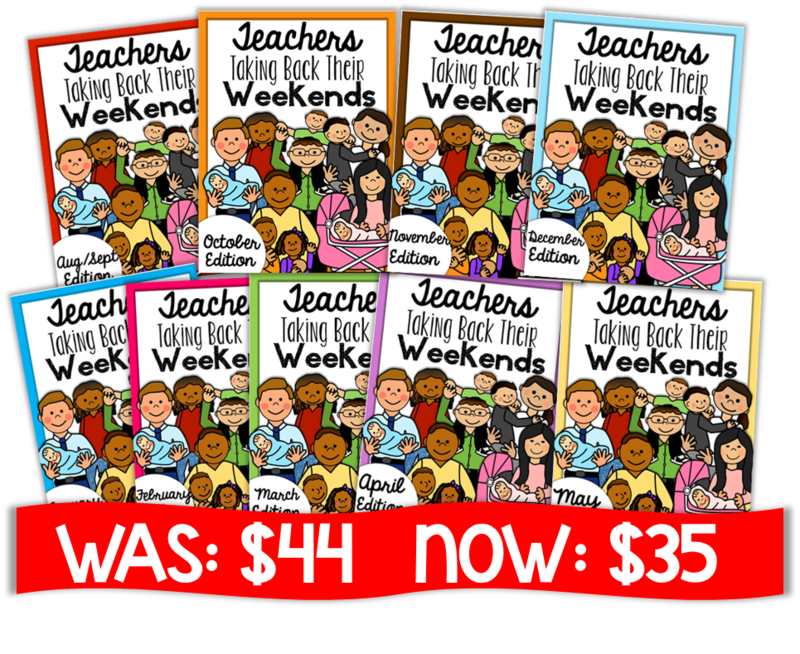 Click below to view more about the bundle! 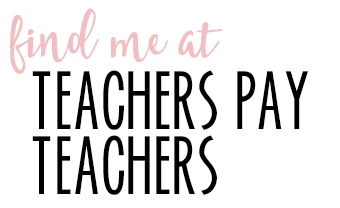 If you are just wanting to grab literacy centers for January my Winter Centers will get you where you need to be! 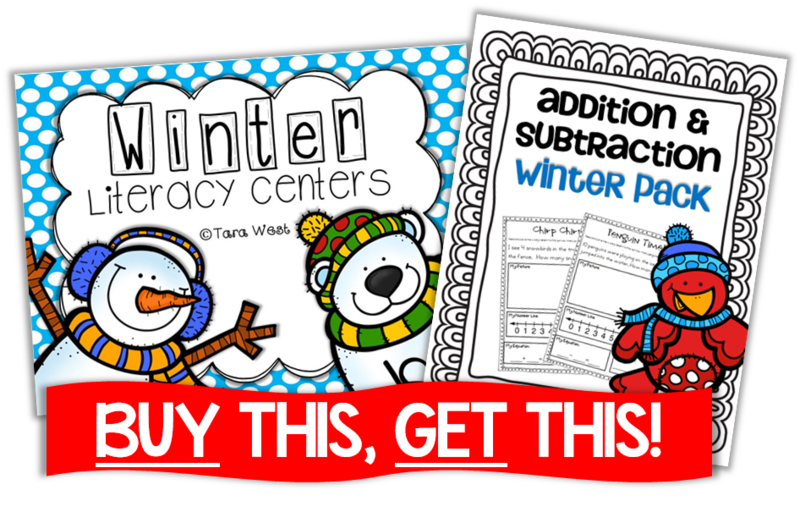 Also, if you purchase my Winter centers you can also get my winter addition and subtraction packet free. This is also if you buy the bundle I mentioned above! Just email me at taradc87@hotmail.com for the freebie packet! I just sent off for these to be printed at the print shop! 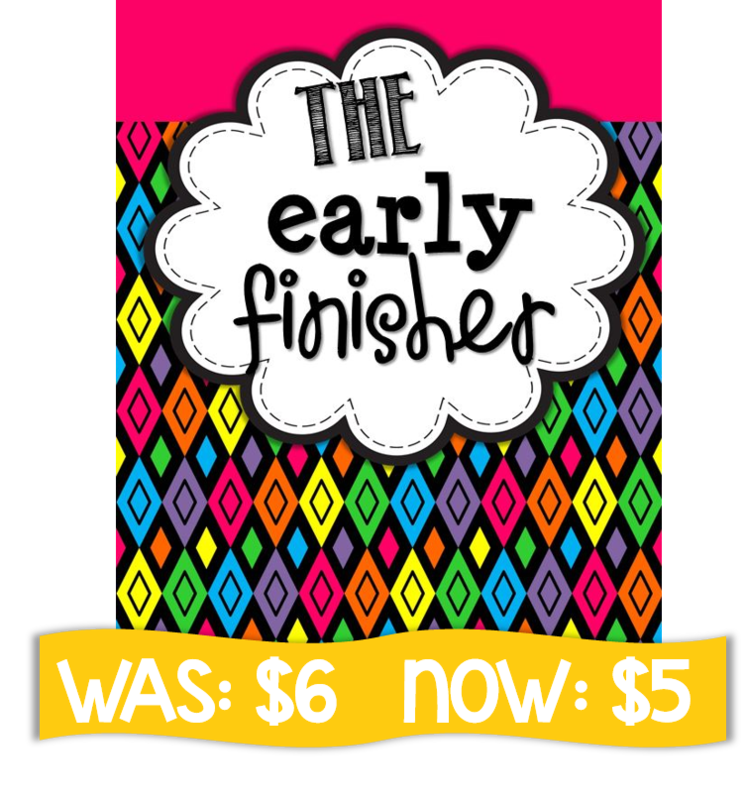 This time of the year is where you really start to notice those early finishers and they need to keep busy! 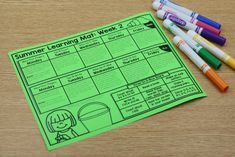 This packets offers easy print and learn activities for those early finishers! 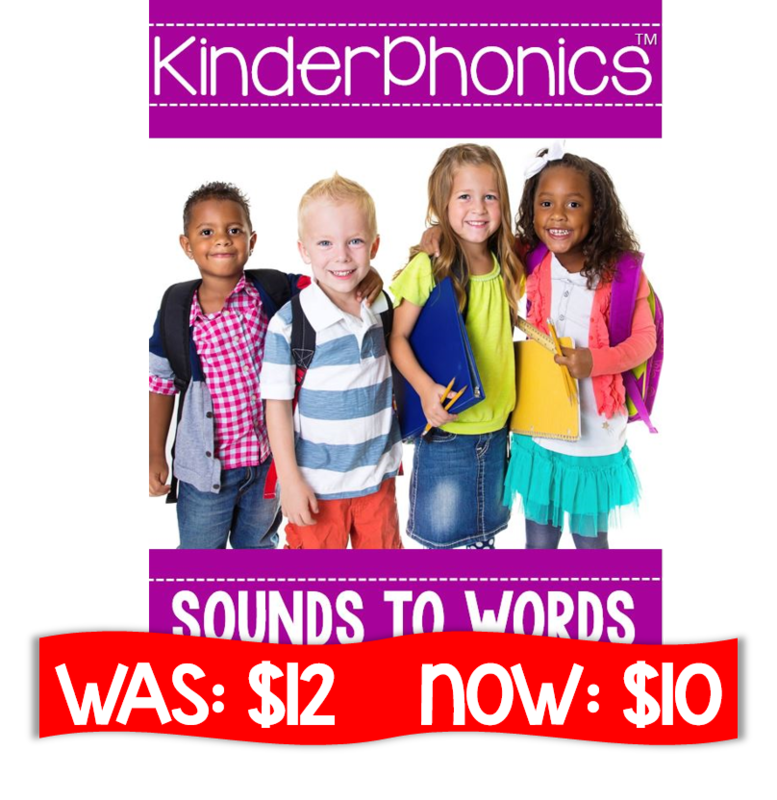 If you haven’t snagged Unit Three of KinderPhonics, Sounds to Words, now is a great time while it is on sale for 20% off ! 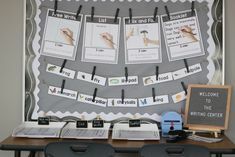 Grammar is not really hard to teach, it’s just the follow up that I struggled with in my classroom! 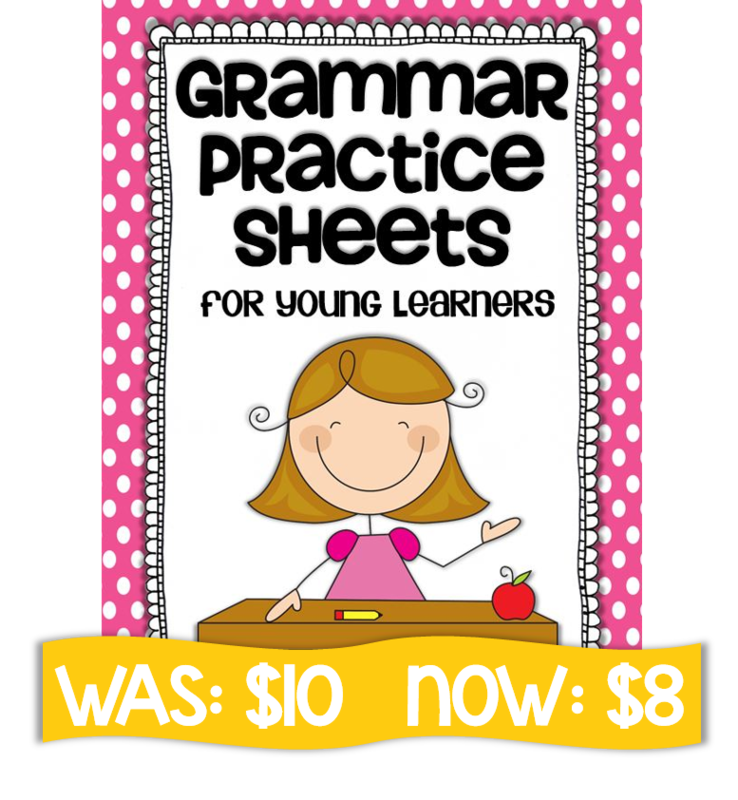 This packet has 180 pages for young learners to practice grammar skills. 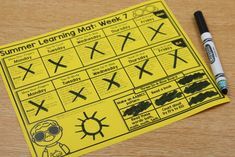 If there is a time I would recommend my Taking Back Weekends packets it would be the New Year! 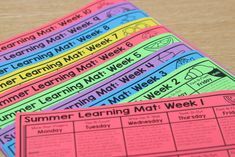 January was my first edition last year….once I started making them I constantly referred back to the packet for my own classroom. It was easy to just go there and grab something quick! Below is the complete bundle if you would like to take back your YEAR! 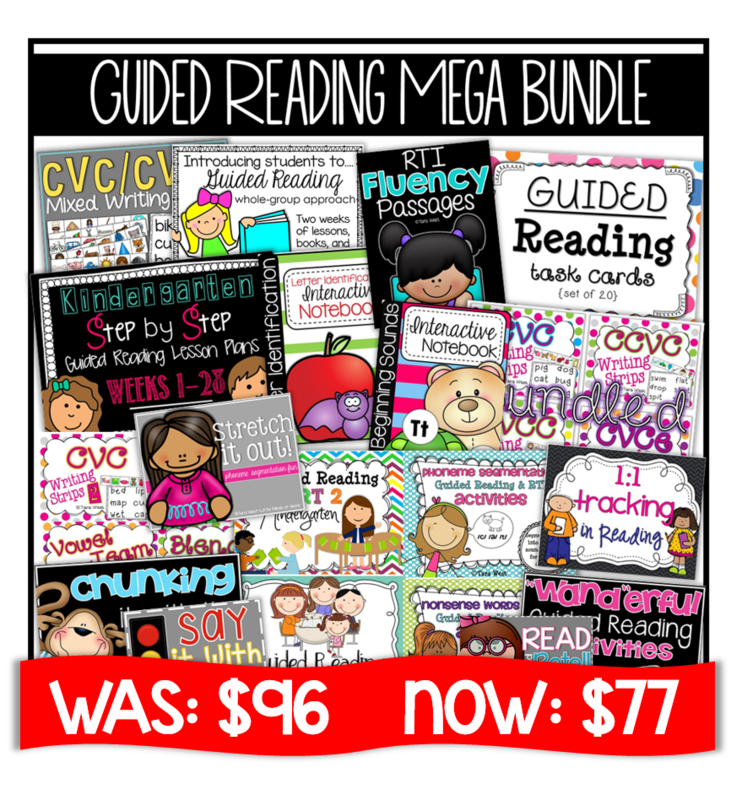 If you are needing endless material for guided reading …my guided reading mega bundle can check that off your list! Instead of seeing what I have to say about it….here are some comments buyers have left. The mega bundle is ENDLESS so it will continue to pay for itself as I add more and more packets to it! Here is a look of what is currently included! Click below on my little friend, Mr. Sheep, to start shopping! You are incredibly talented! If I taught Kinder, I'd be purchasing your entire store! 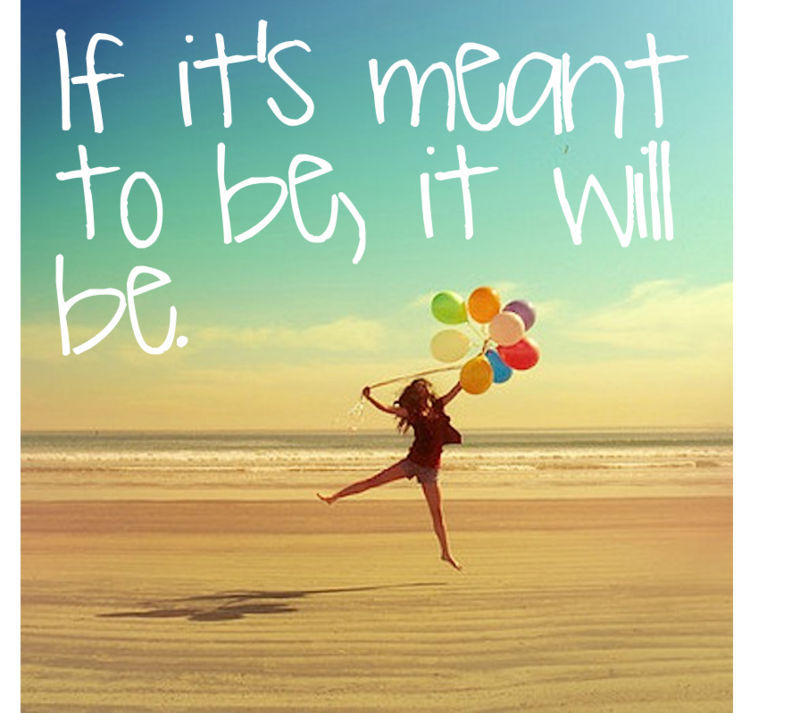 I love your quote! 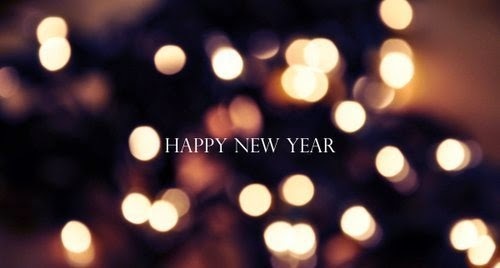 Happy New Year!!!!! Thanks so much 🙂 Happy New Year to you as well!! Lola, you are the sweetest ever! I'm so sorry to hear you suffered as well, but you have a story to tell of what great things can happen 😀 Have a great New Year!